Containers used in international transportation mainly for five reasons: standardization, flexibility, cost reduction, velocity, warehousing and security gains. Tank containers are designed to be used for the transportation and storage of bulk liquids in international trade. 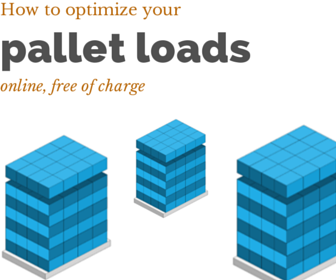 They posses all the benefits of the general cargo containers. Standardization: Tank containers are in circulation of international transportation, have been built in accordance to the ISO norms just like general cargo containers. Flexibility: Tank containers are flexible as they can be transported using most modern inter-modal transportation options, including container ships, trucks and rail. Cost reduction, velocity, warehousing and security: Tank containers provide a safe, reliable and cost-effective way to transport bulk liquids to most locations around the globe. Most tank containers have similar dimensions of 20ft containers. 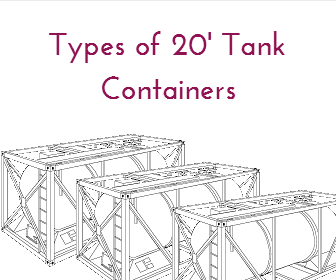 Today I would like to explain the types of 20ft tank containers. 20TN Tank Containers: These containers are suitable for non-hazardous liquids such as wines, spirits, vegetable oils and fruit juices. 20TD Tank Containers: These containers are suitable for low-hazardous liquids and hazardous liquids. 20TG Tank Containers: These containers are suitable for liquified gases. 22TN Tank Containers: These containers are suitable for non-hazardous liquids such as wines, spirits, vegetable oils and fruit juices. 22TD Tank Containers: These containers are suitable for low-hazardous liquids and hazardous liquids. 22TG Tank Containers: These containers are suitable for liquified gases.